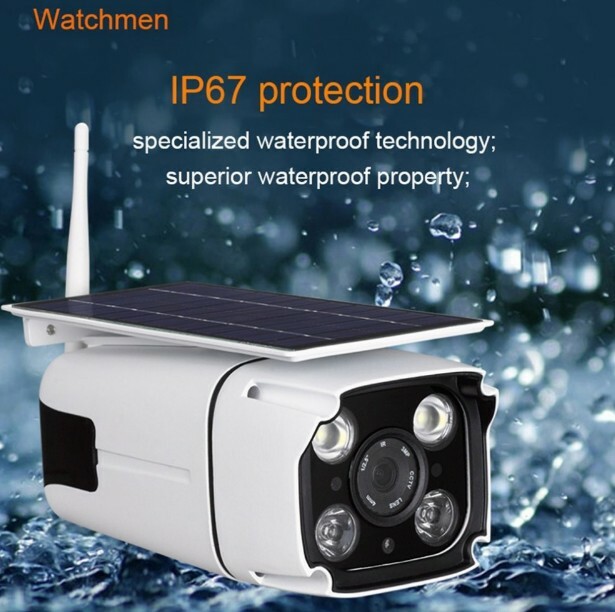 we provide::"Free shipping, wholesale,Dropshipping "
【Simple Installation/Waterproof】: Can finish installation by yourself without wire,IP67 waterproof,So you don’t have to worry about the bad weather outdoors.Even in rainy days, it can get energy from the light to increase the battery life. 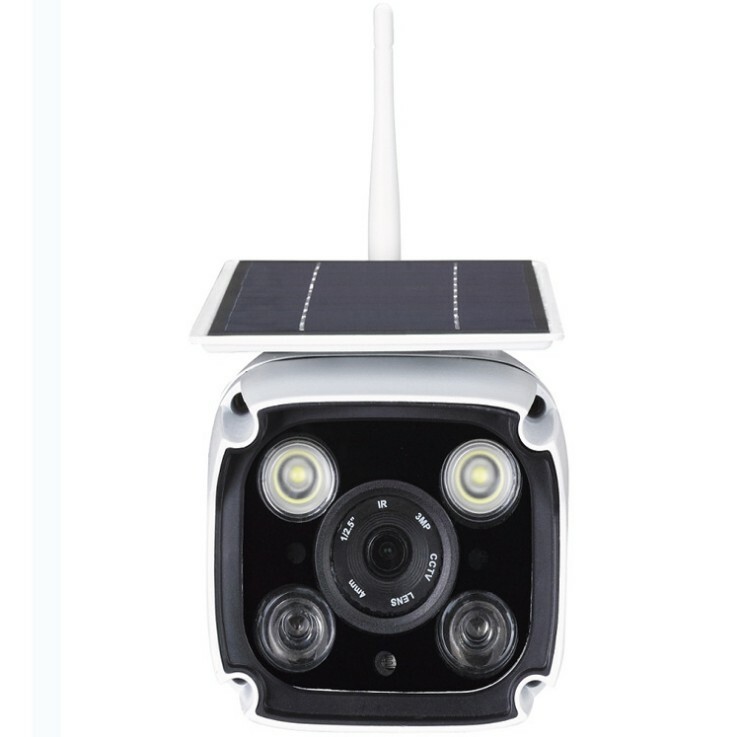 【Solar Energy】:The solar panel on the top of the camera absorbs light and heat, converts energy to prolong battery life, and can be armed without power supply.Two 18650 battery last for 6 months (batteries are included, unless your country do not allow to ship with batteries, we will take out it) :Battery/solar panel dual power supply, solar panel charging,device last forever. 【Wifi Network】:Remote viewing video by PC or mobile phone,privacy protection by local storage,“Event playback” allows users to check the past stored event photos/videos and so on through the APP, don’t miss every moment. 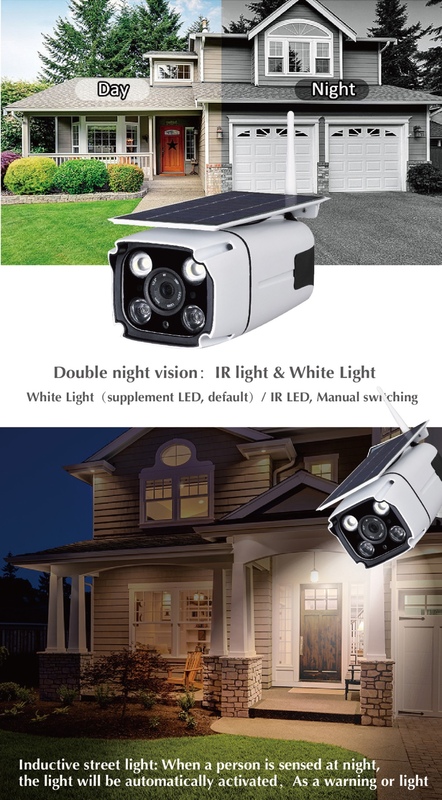 【Application】：Home entrance, Yard door, Fish pond, Orchard, Farm, Mine, Construction site and all places where it is not convenient for wiring. 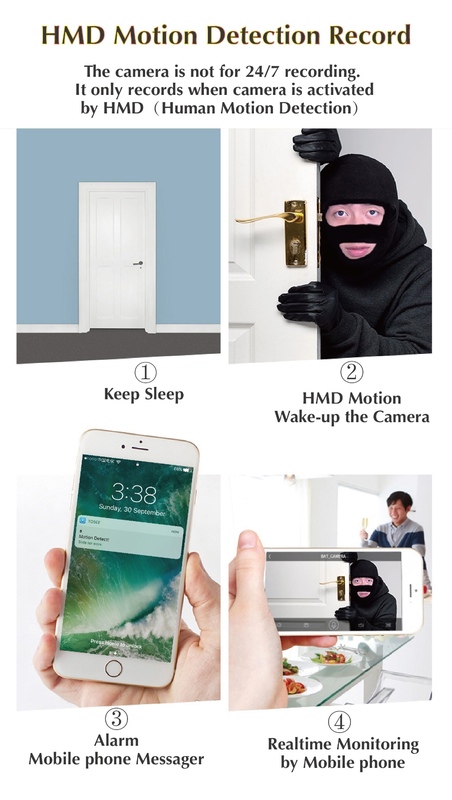 1080p full HD live stream direct to your smartphone day or night with night vision, enables you to check 24/7. Waterproof: IP67 tightly waterproof, so you don't have to worry about the bad weather outdoors. Power Source：photoelectric dual-use, solar + built-in lithium battery power supply (external solar panel or power adapter optional ) .Solve problems that you can't monitor without electricity. 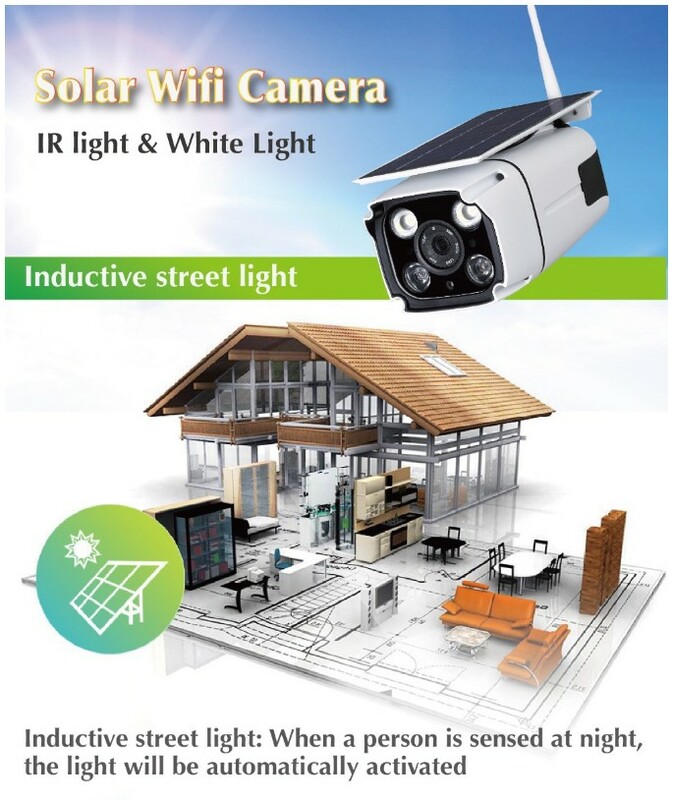 Inductive street light: When a person is sensed at night, the light will be automatically activated. Simple Installation: no need wire, can finish installation by yourself. 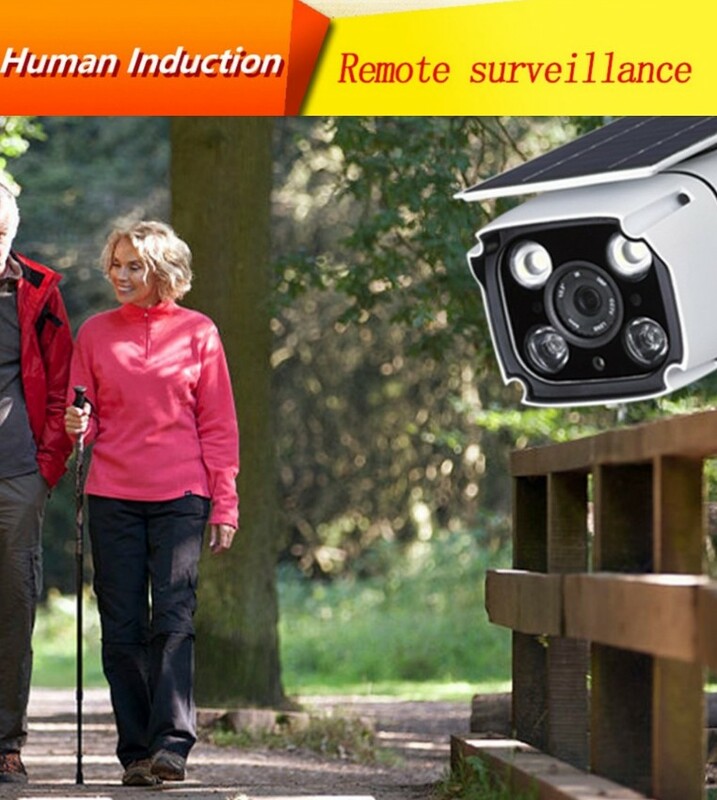 Application: home entrance, yard door, fish pond, orchard, farm, mine, construction site and all places where it is not convenient for wiring."